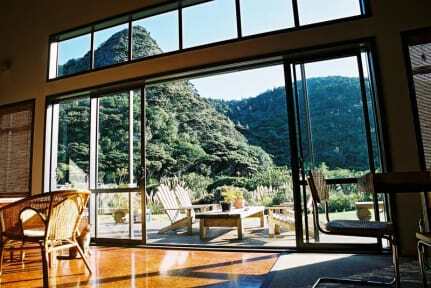 We are a 100% New Zealand family-owned accommodation, local's to the Waitakere area and offer a unique New Zealand homestay experience. We endeavour to be environmentally friendly to enhance our environment and to support our local community. Only 'eco-friendly' products such as ecostore laundry and cleaning products and other bio-degradable products are used and all glass and plastic bottles and containers are recycled. All water used is rainwater collected from the roof and wastewater is recycled onsite. 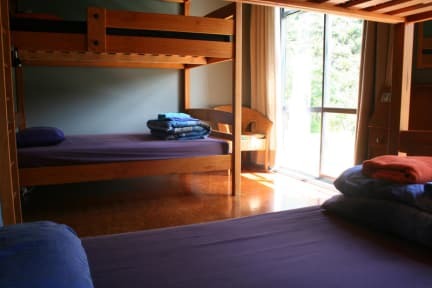 At Piha Beachstay, we provide clean facilities and a range of accommodation options including private single/double rooms, a shared bunkroom and private ensuite bathrooms. Spacious communal kitchen and lounge.